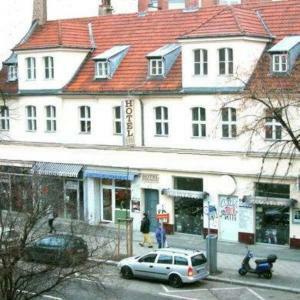 Only a short transport ride from Berlin’s Potsdamer Platz square, this one-star guest house in the southern district of Schöneberg is set near the popular Schloßstraße shopping boulevard. Set in a listed building, the Hotel-Pension Aurora offers peaceful, well-connected accommodation for individuals, families and groups. The Walter-Schreiber-Platz underground station and Feuerbachstraße S-Bahn (city rail) station take you to attractions including the Kurfürstendamm boulevard and Brandenburg Gate in about 15 minutes. 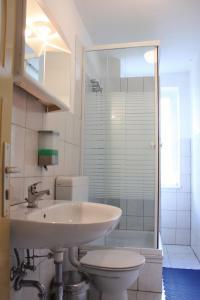 The ICC exhibition centre and cultural highlights of Potsdam are also within comfortable reach.